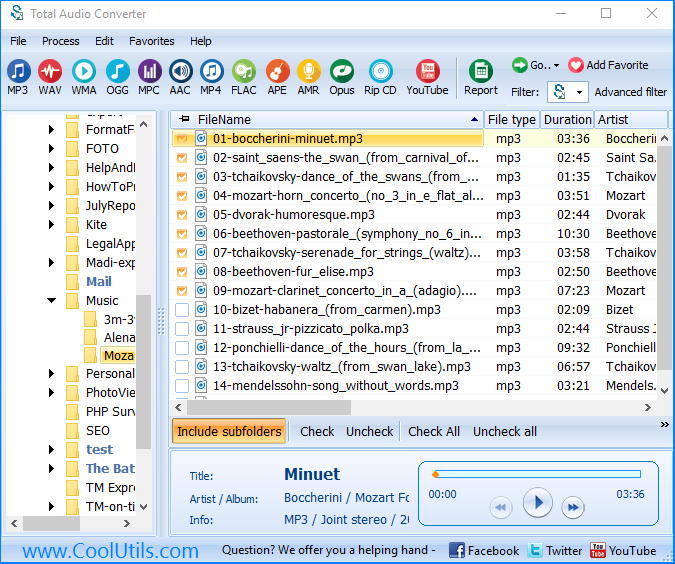 APE (Monkey’s Audio) is a lossless audio format that uses an advanced compression algorithm. 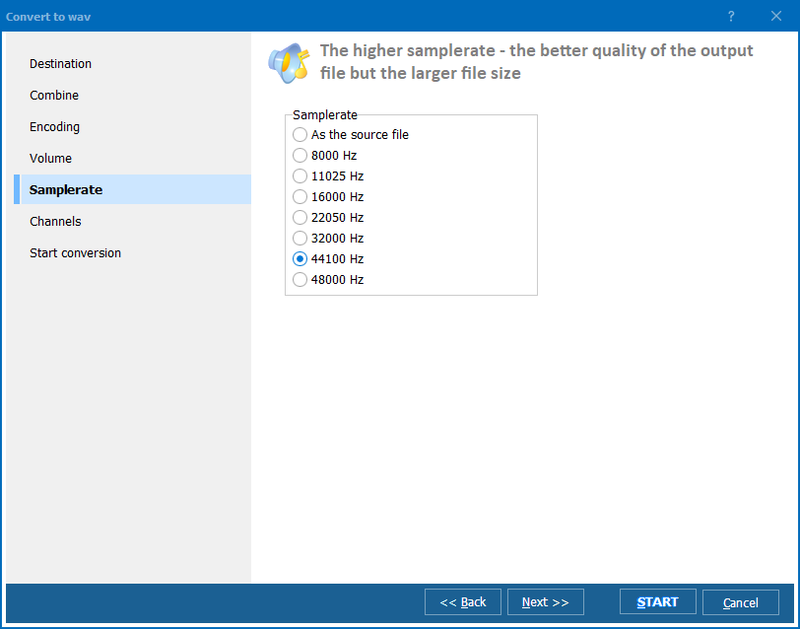 However, decompression rates are lower than in many other lossless formats. Besides, APE is a custom license format, i. e. any operation with its source code requires the author’s permission. 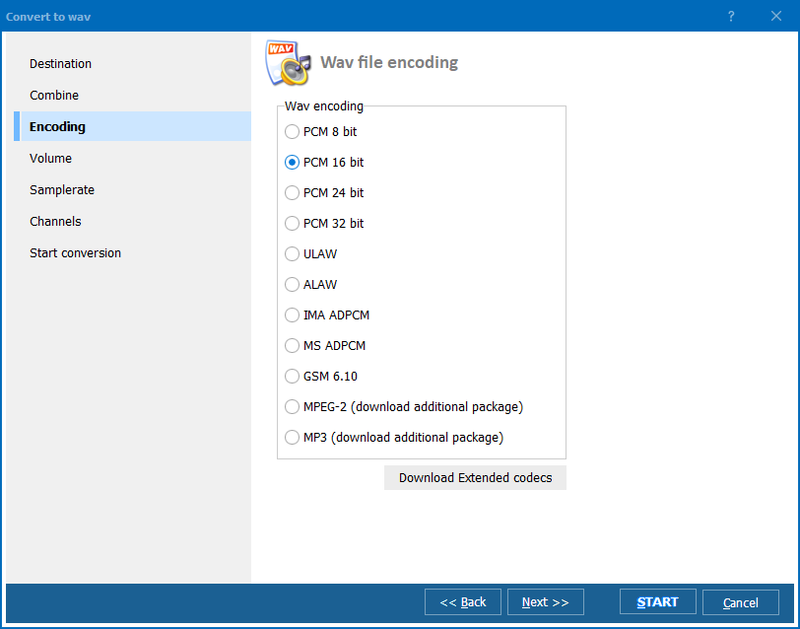 WAV is a popular lossless audio file extension, because it provides high sound quality and it is compatible with various platforms. Unlike APE, this format has a high decompression rate and has no copyright limitations. The only reason why some users dislike it is large file size.